Shopping for food is easy. Go to the supermarket, buy an enormous selection of fresh produce, maybe some eggs and at least four family bars of chocolate. Consume the chocolate, eggs and a single carrot before dumping it all, withered and bruised into the bin. And it begins again. Scenic Rim Eat Local week gives consumers an opportunity to actually see where their produce comes from, how it is produced and how it can be transformed – paddock to plate baby. 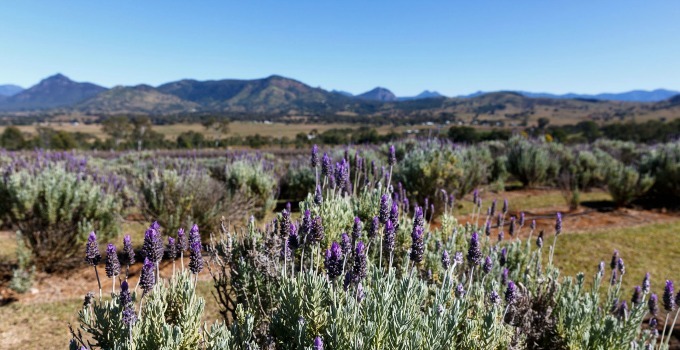 Just a short drive from Brisbane, the Scenic Rim is bursting with local produce, and we can’t wait to eat our way through it! Paddock to plate, nose to tail. We’re all about waste not, want not and so is executive chef Daniel Groneberg. Enjoy a long table dinner with a range of flavours and techniques used to utilise the whole animal. 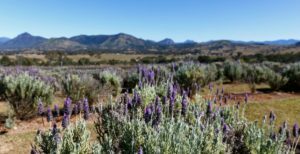 Feast, drink and chill out to live music as you frolic in the lavender farm with new friends and old. There are few things we love more than a bit of cheeky banter, especially when it’s over beers! 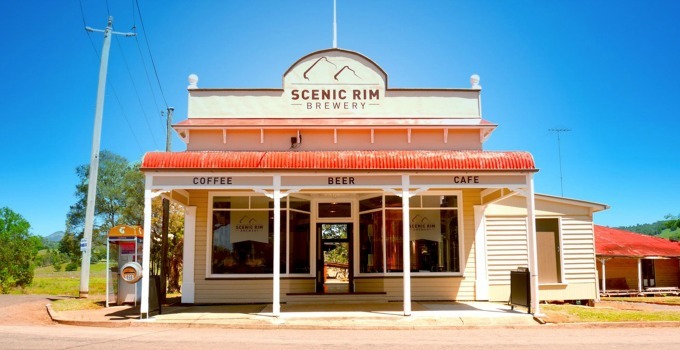 Meet Scenic Rim Brewery’s head brewer, Mike, and have a yarn over all things beer. Learn about the brewing process and dine on the special Eat Local Week menu. Food, wine and conversation – these are a few of our favourite things. 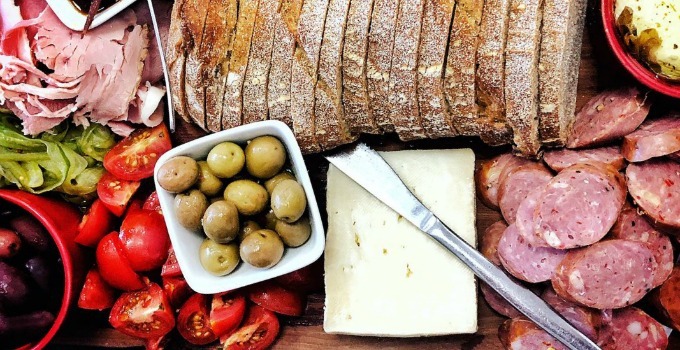 Join Brenda Fawdon and Christine Sharp, authors of Eat Local, for a three-course meal prepared by Brenda, celebrating the Tamborine Mountain producers featured in their book, wines from Witches Falls Winery and Tamborine Mountain Distillery liqueurs. To really appreciate food you need to understand where it comes from, and Executive Chef of Homage Restaurant, Ash Martin, agrees. Join him during an interactive property tour and roaming degustation lunch. Visit the free-range pigs and explore the market garden’s smoke house. Lunch will be under a giant fiG tree with a selection of the best produce cooked over a coal pit. The concluding event of the week, the Winter Harvest Festival is a relaxed day out for families and food lovers. 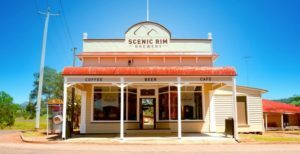 Meet producers, watch cooking demonstrations, sample produce and feast on the best of the Scenic Rim. The highlight of the day? The Tractor Pulling Competition, pitting teams against a 12-tonne tractor. SOLD. Grab the fam or the gang and head to Scenic Rim, we’re feeling more produce woke already.